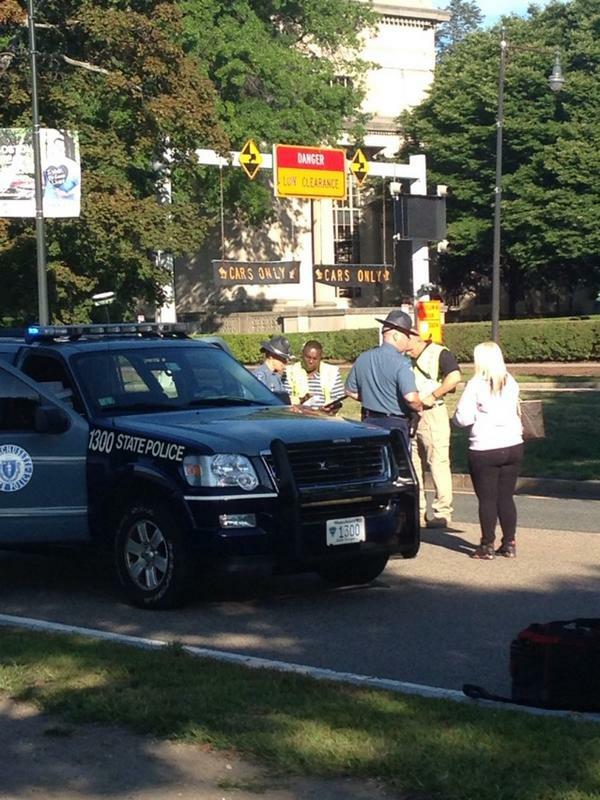 A section of Memorial Drive between the Mass Ave and Longfellow bridges was closed for hours while officials investigated the incident. 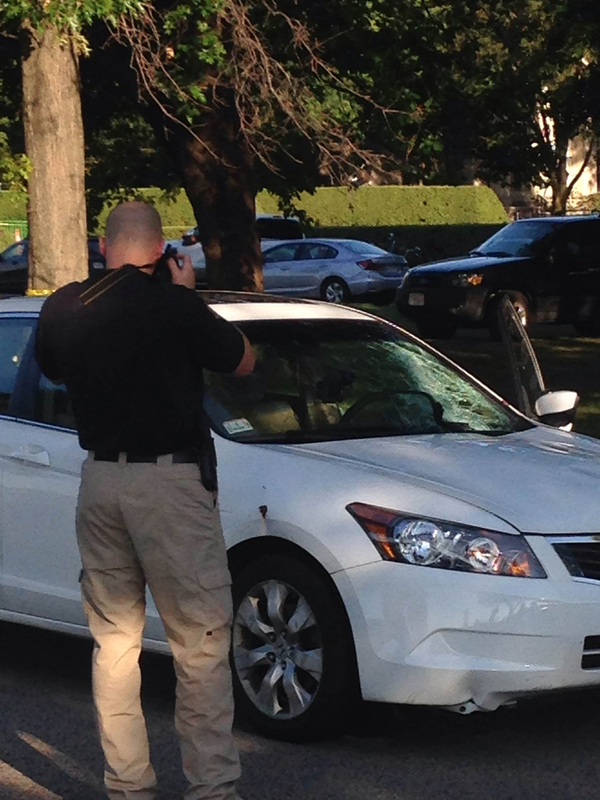 By Steve Annear·	 8/19/2014, 8:20 a.m.
A 50-year-old man died after he was struck by a car traveling eastbound on Memorial Drive early Tuesday morning. According to State Police officials, the man was crossing the busy roadway for unknown reasons when a 24- year-old Brighton man in a white Honda Accord hit him with his vehicle. The victim was transported to Massachusetts General Hospital where he later succumbed to his injuries. 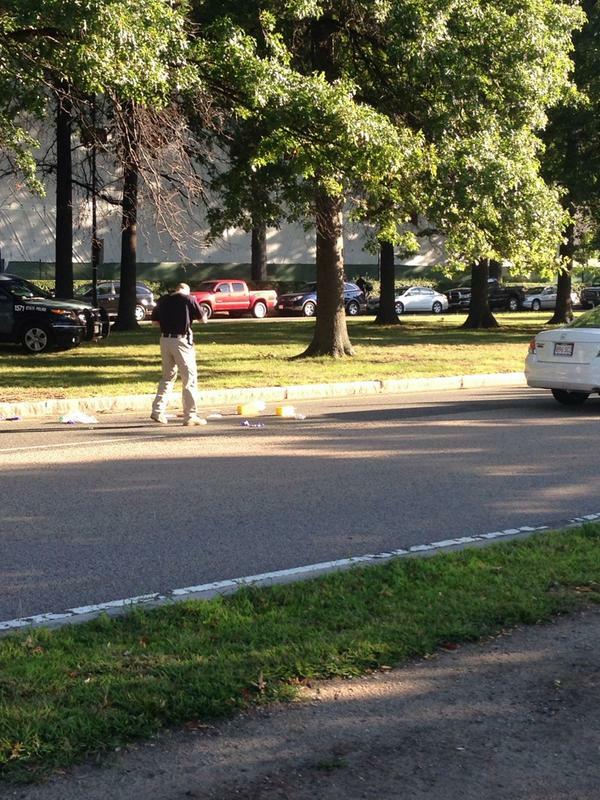 Memorial Drive was shut down for two hours between the Mass. Ave. Bridge and the Longfellow Bridge during the early morning commute, as State Police and workers from the Department of Conservation investigated the incident and interviewed the driver of the vehicle. The car driven by the 24-year-old Brighton man was parked in the middle of Memorial Drive, where the crash occurred. The left side of the vehicle’s windshield was shattered, and the wiper was bent in half. Just behind the vehicle was a pool of blood and a shoe lying on the curb. 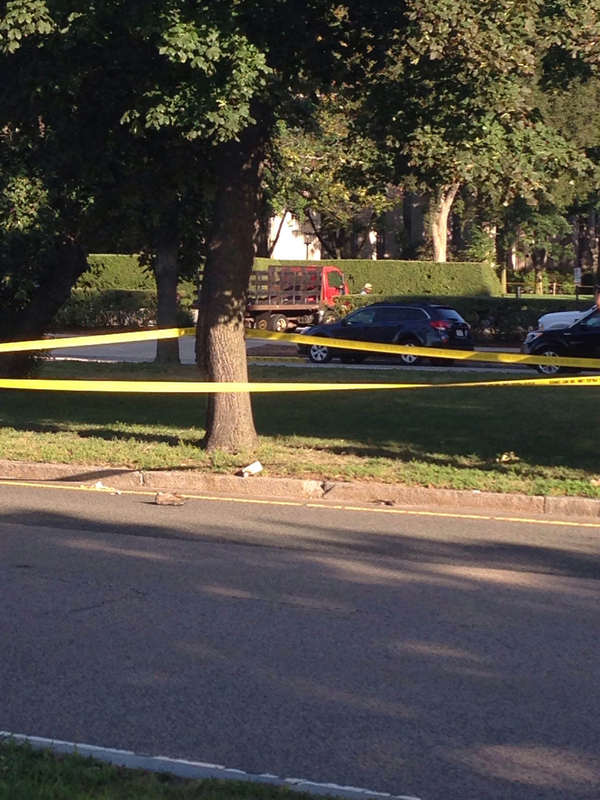 A few yards back, police set up yellow tape to cordon off a small section of the roadway. Within that area was a second shoe that belonged to the victim. The occupants of the vehicle, a male and female, stayed with police following the accident to provide details about what happened. Police said the names of the individuals involved in the incident are being withheld at this time, pending the notification of next of kin and the progress of the investigation. Boston will update this story when more information becomes available.